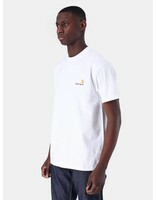 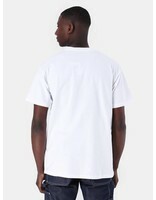 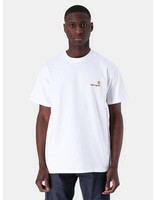 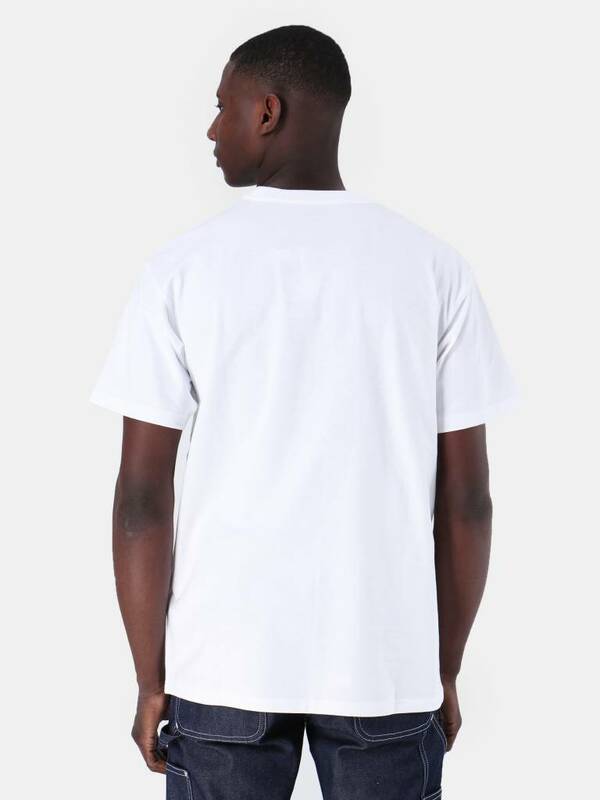 Carhartt WIP American Script T-shirt in white. 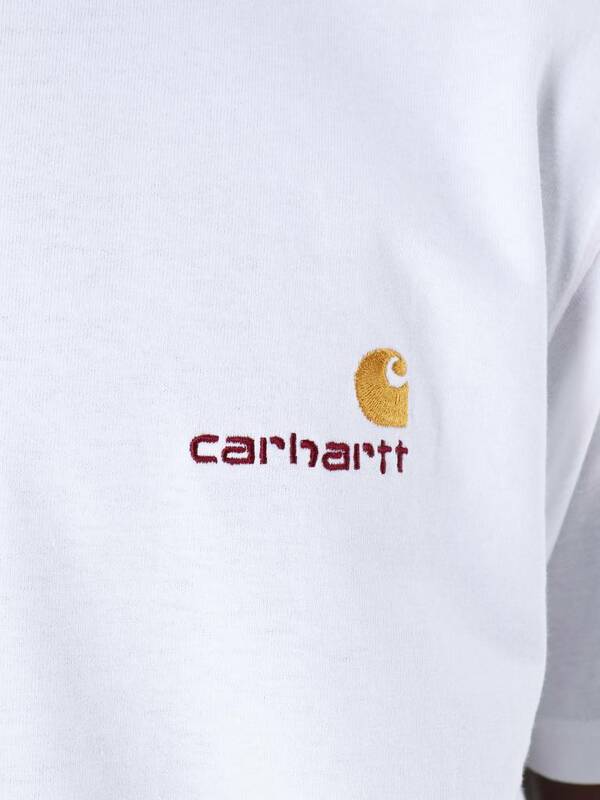 This Tee is one of the classics from Carhartt WIP, for every season. 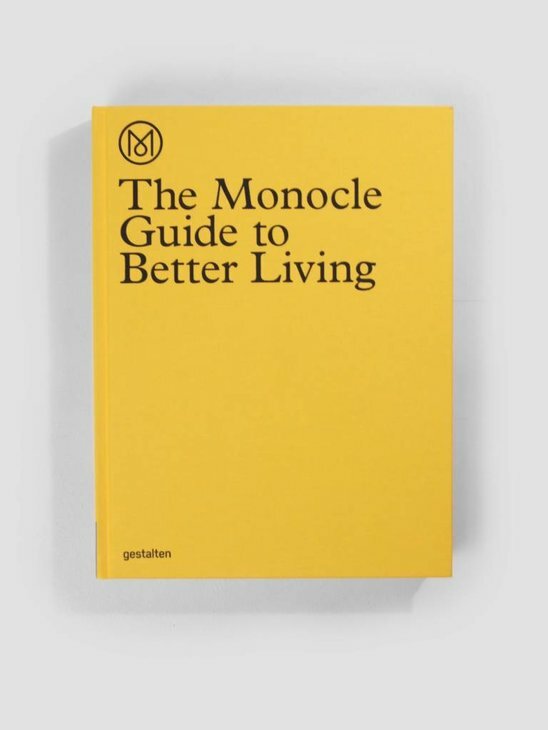 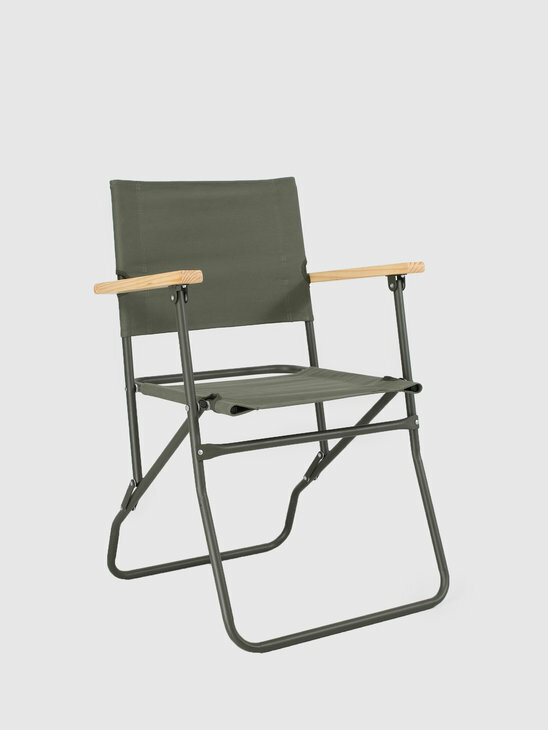 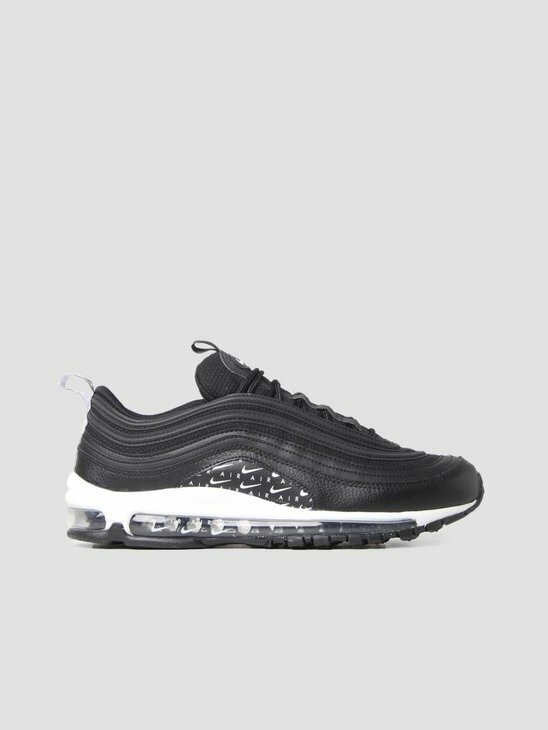 A simple design with high end quality. 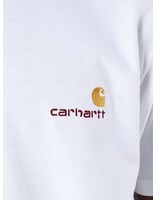 The left chest consist of a little Carhartt logo. 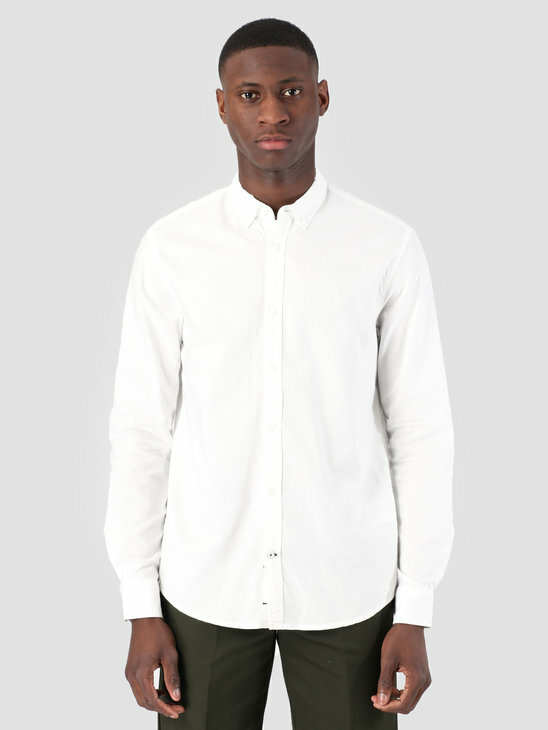 The round neck and elastic sleeves makes the shirt very comfortable. 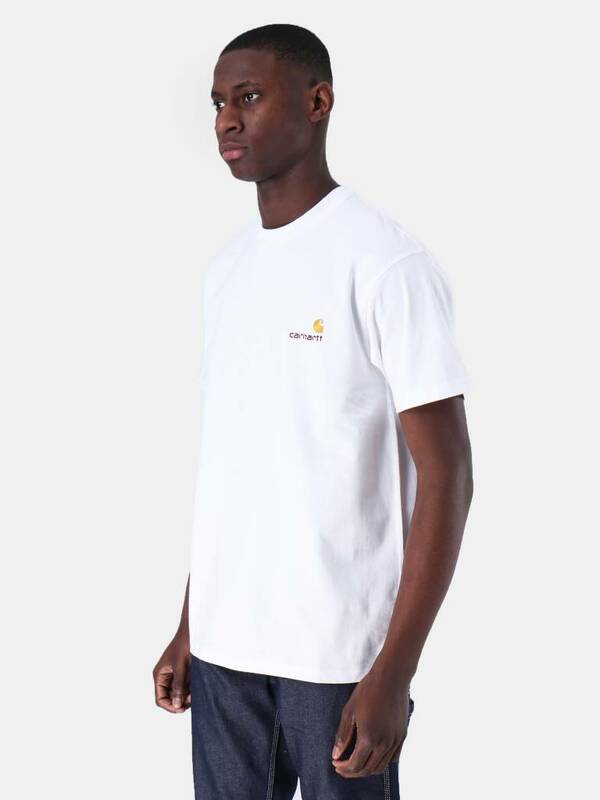 Regular fit and made of 100% cotton.